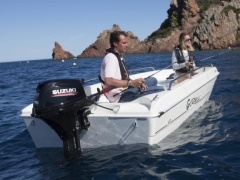 In water sports where the boat uses a motor for propulsion, a distinction is made between models with inboard or outboard engines. 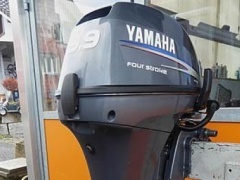 The inboard engine is a diesel or gasoline engine (or also a hybrid), which is installed inside the boat in an engine room. 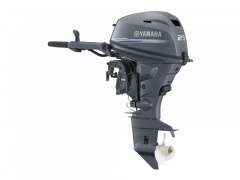 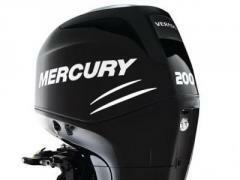 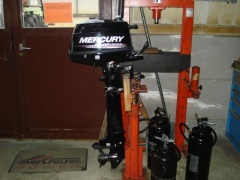 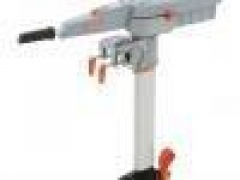 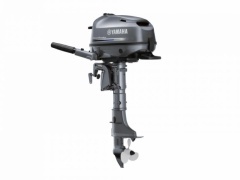 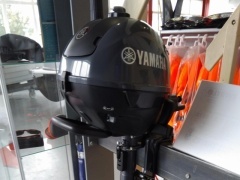 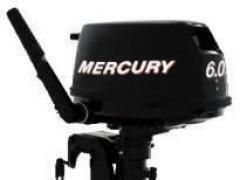 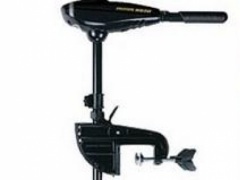 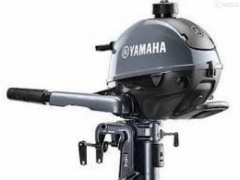 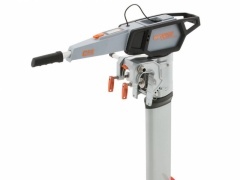 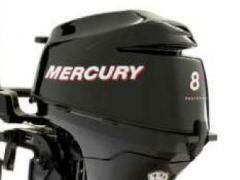 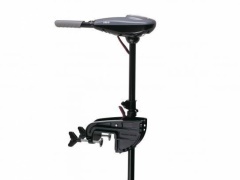 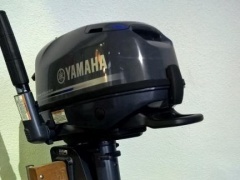 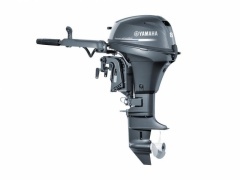 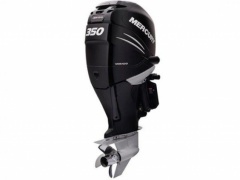 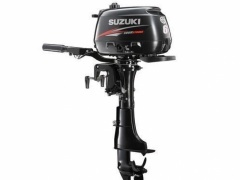 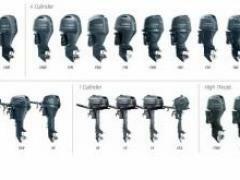 The outboard is generally a petrol engine - a two- or four-stroke engine - which is mounted at the stern of the boat. 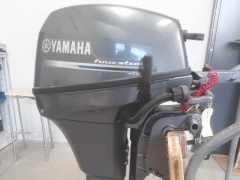 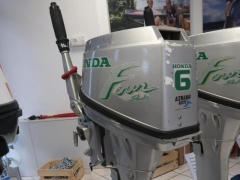 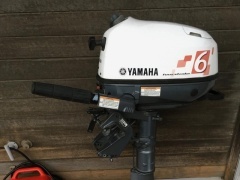 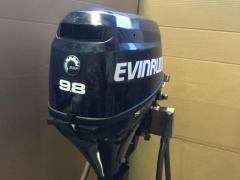 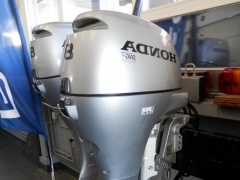 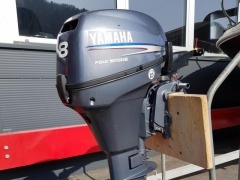 Diesel driven outboard engines are very rare. 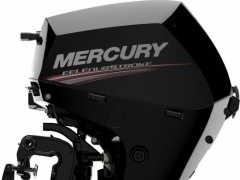 Both engine variants have several advantages and disadvantages. 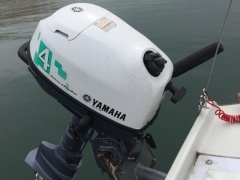 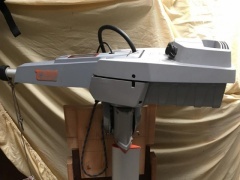 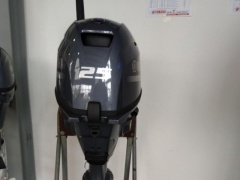 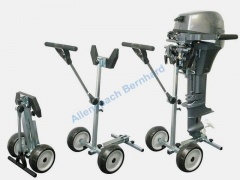 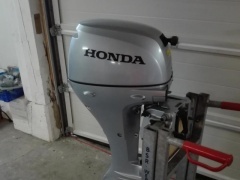 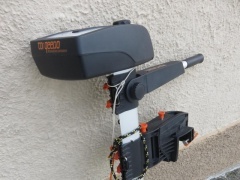 For example, the inboard boat motor requires a considerable amount space in the boat, while the outboard boat engine occupies a prominent position in the overall appearance of the boat, which does not always compliment an attractive design. 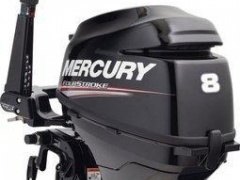 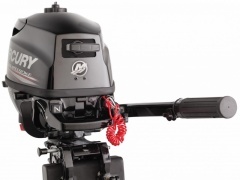 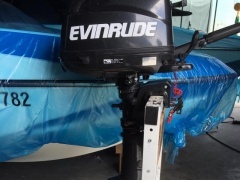 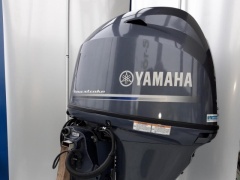 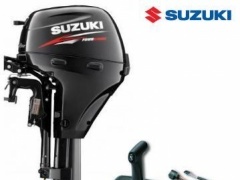 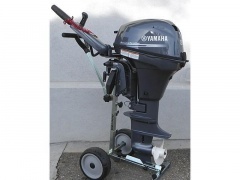 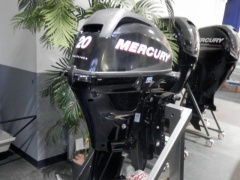 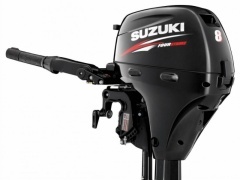 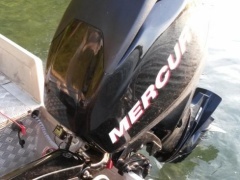 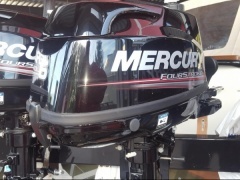 Ultimately, the customer decides whether he prefers an inboard or outboard engine.